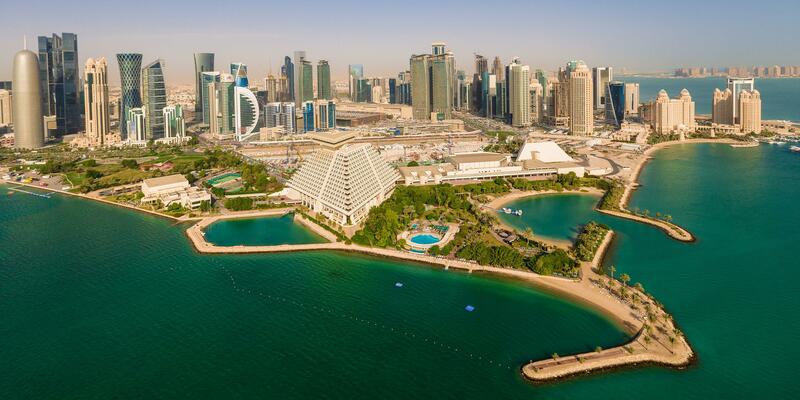 Savvy travelers are heading to these U.S. and international spots this fall. Just because summer in the northern hemisphere is coming to a close, doesn’t mean your travels should end. After the high travel months of June, July, and August, many destinations around the world experience a lull in visitors before the holidays, known as the shoulder season, giving in-the-know travelers fantastic places to explore with excellent temperatures and thinner crowds. Here are four wellness-focused locales to add to your calendar in the coming weeks. You won’t find the typical signs that fall is approaching (e.g. sweater weather), but you will find a relatively tourist-free city, meaning that you can spend the still warm and sunny days swimming, surfing, and playing volleyball on SoCal beaches without tons of crowds. 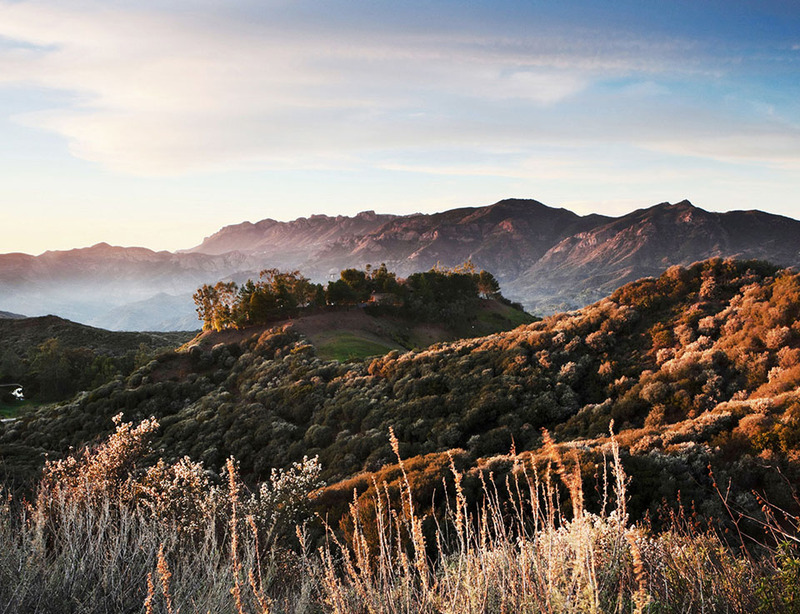 Then of course there are all the outdoor workout spots to enjoy: Runyon Canyon, Santa Monica Stairs, and the nearly vertical Baldwin Hills Scenic Overlook. 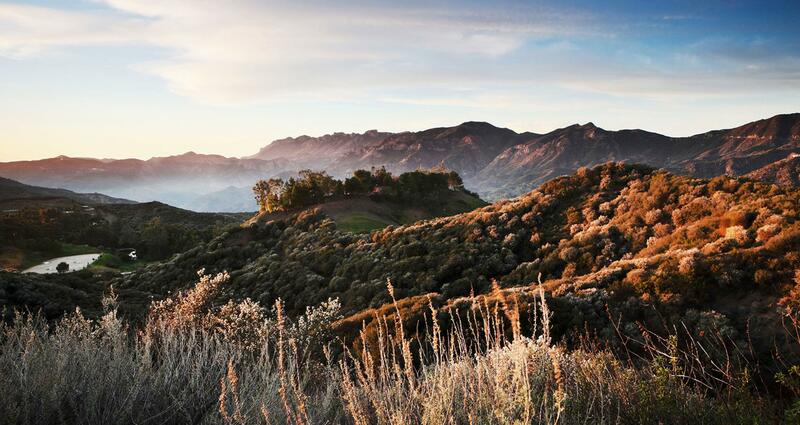 For a complete journey into wellness, stay just outside of Los Angeles at Four Seasons Hotel Westlake Village. Their four-day signature retreat program crafts a personalized itinerary of workouts, cooking classes, and workshop experiences based on a body composition analysis and nutrition and fitness consultations. Although the summer may be high season for much of Europe, there’s no better time to visit the Spanish city than September and October. The preceding months bring desert-like searing temperatures, making it nearly impossible to do anything outdoors, while autumn is warm enough for shorts during the afternoon and cool enough for a leather jacket at night. 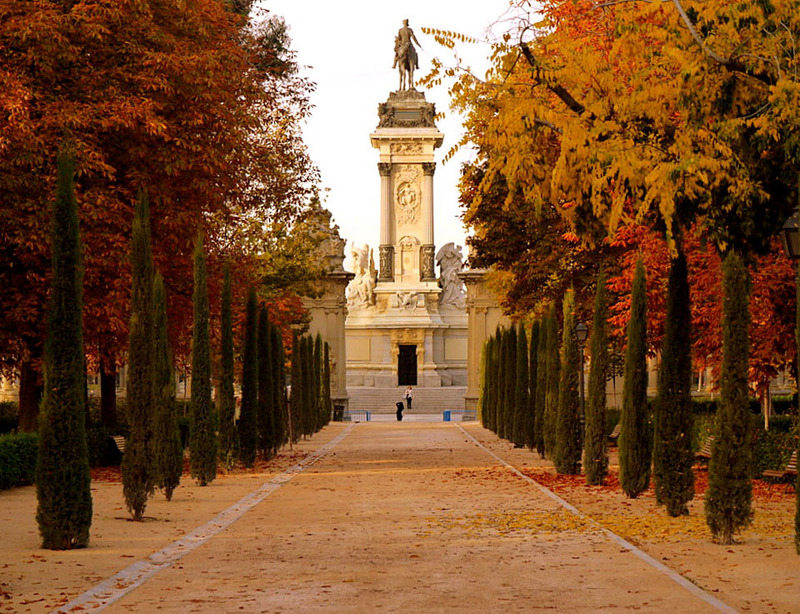 Go for runs in Retiro Park or stroll through the French gardens then go paddle boating on the man-made lake. On Sundays, brave the crowds at El Rastro, the most popular flea market in Spain. It may still be crowded, but it’s worth it for the variety of both souvenirs and vintage trinkets. Book a room at Only You Hotel Atocha, centrally located near the Atocha train station and steps from Retiro Park. The property has a boutique feel with exposed brick walls and hardwood floors, a running station with bottles of water, towels, route maps, and weekly group runs, and an internal courtyard known as the ‘Relaxarium’ when you need a break from the hustle of the city. 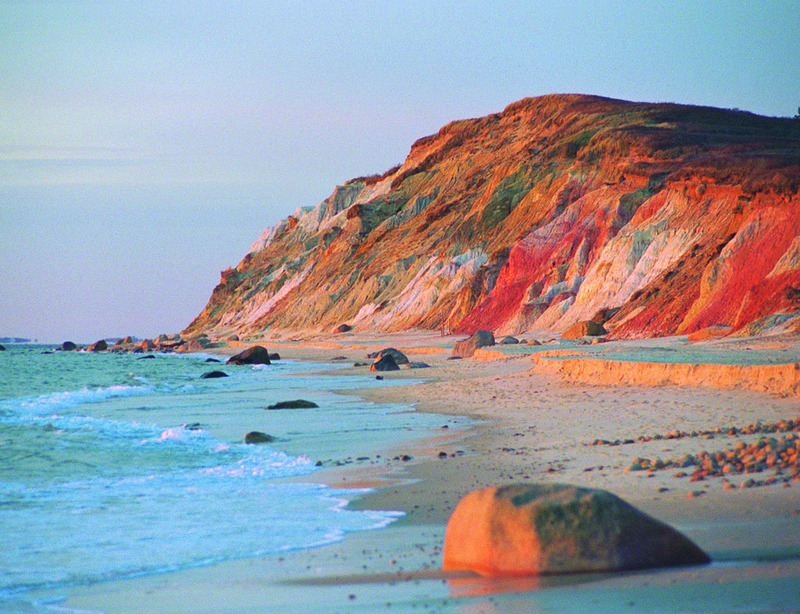 With its tranquil, nautical lifestyle and pristine beaches, the island of Martha’s Vineyard is an idyllic northeastern vacation spot during the summer months. 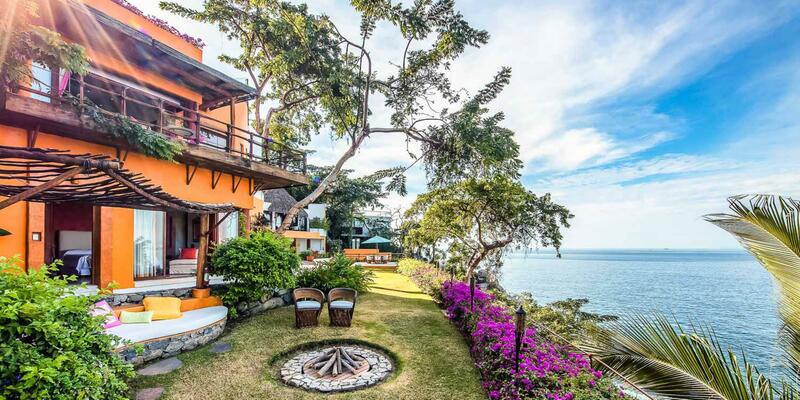 But, the population of the island drops off dramatically after Labor Day, leaving warm days, crisp nights, and tons of availability for both house rentals, hotel rooms, and restaurant reservations. Go for a hike in Menemsha Hills Reservation, a 211-acre nature preserve where you can climb to the top of Prospect Hill, the second-highest point on the Vineyard. Afterwards, stretch out tight muscles in a slow vinyasa class at the Yoga Barn studio in Chilmark, and take advantage of onsite bodywork rooms for acupuncture and massage. Winnetu Oceanside Resort on the edge of South Beach in Edgartown is a great place for the fit-focused to bunk down, complete with a heated outdoor pool, tennis courts, and immediate access to a bike path. Visit late September through November for sun-drenched days spent on sparkling white sand beaches. 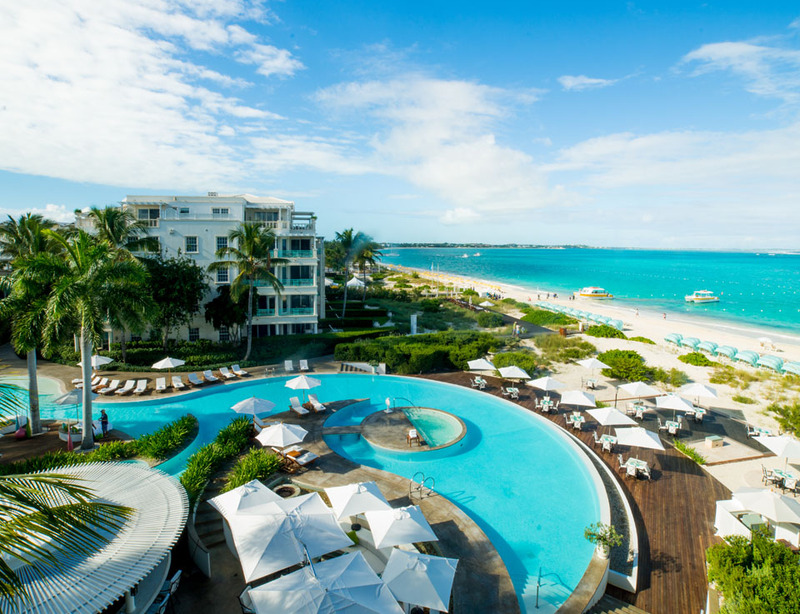 Check into The Palms on Grace Bay Beach, where non-motorized water sports, like kayaking, stand up paddleboarding, and snorkeling, are complimentary. Beginner and advanced yoga and pilates classes are also offered daily, but if you really want to stay on target, book a session with a personal trainer. Restore mind and body at the spa with an exclusive Zareeba treatment—a foot cleansing ritual using hand-crushed conch shells and essential oil, followed by 30 minutes in a small hut called a Zareeba (meaning “protected enclosure”), inhaling the steam from a clay pot filled with therapeutic herbs. The steam helps to cleanse and detoxify before a one-hour massage with local coconut oil.